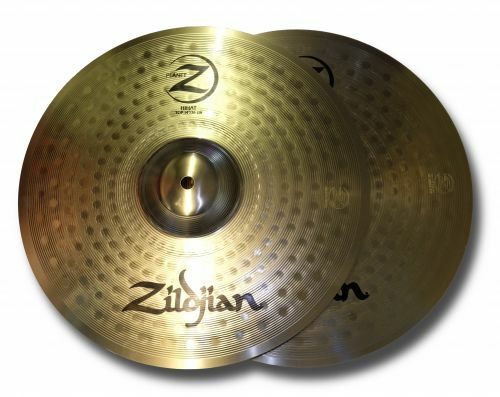 The Zildjian Planet Z 14" Hi-Hat Cymbals are the perfect addition to any beginner's kit who want to enhance their sound and experience the high-quality sound and craftsmanship of Zildjian Cymbals. Create a wide range of tones sounds that respond precisely to the way you play and add an extra layer of depth to your musical style. The Planet Z Hi-Hats can deliver clean, crisp tones when open, or shot and separated sounds when closed.